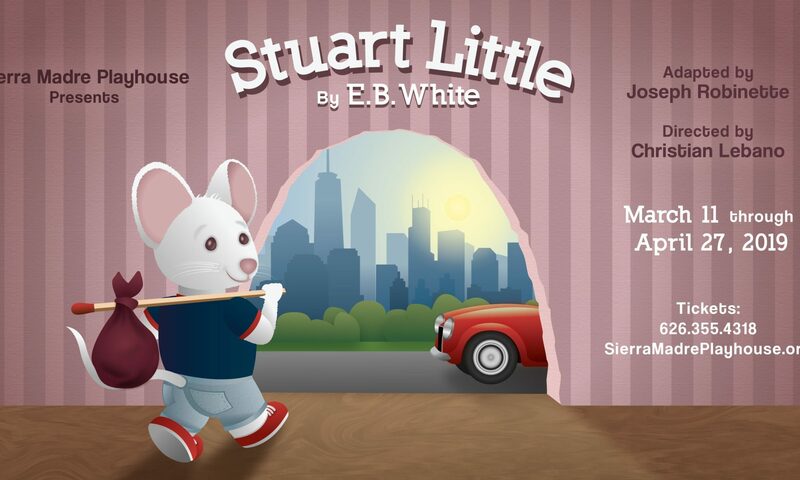 Sierra Madre Playhouse is presenting a show Stuart Little particularly for young audiences aged 4 to 10, but the entire family can enjoy it also. It has been innovatively staged with puppets, projections and original music. Stuart Little was E.B. White’s beloved fantasy for a mouse who became a part of the human family in New York. The stage adaptation of Stuart Little was done by Joseph Robinette. Being inappropriately small in stature for a mouse, he displays much wit and intelligence to win the audience’s adoration. Stuart Little becomes engulfed into many adventures that explicitly bring his story to life to amaze and entertain the audience. 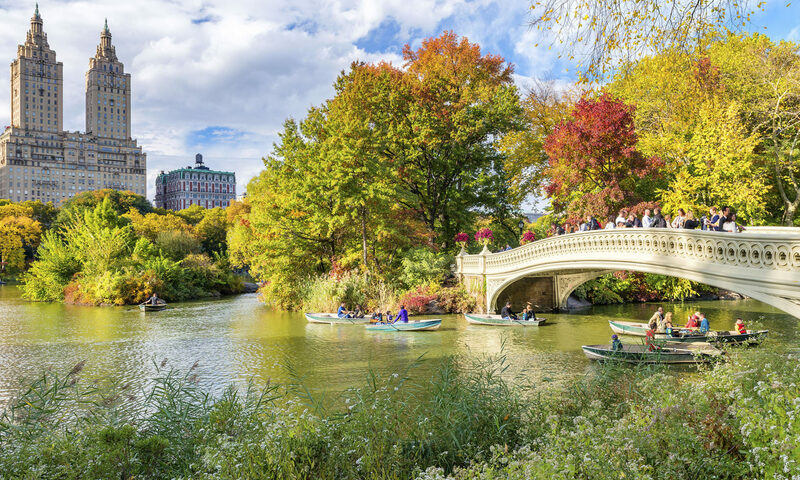 Some of the adventures are winning a sailboat race in Central Park, befriending a beautiful bird and protecting her from a malicious cat, and learning to drive a car, etc. 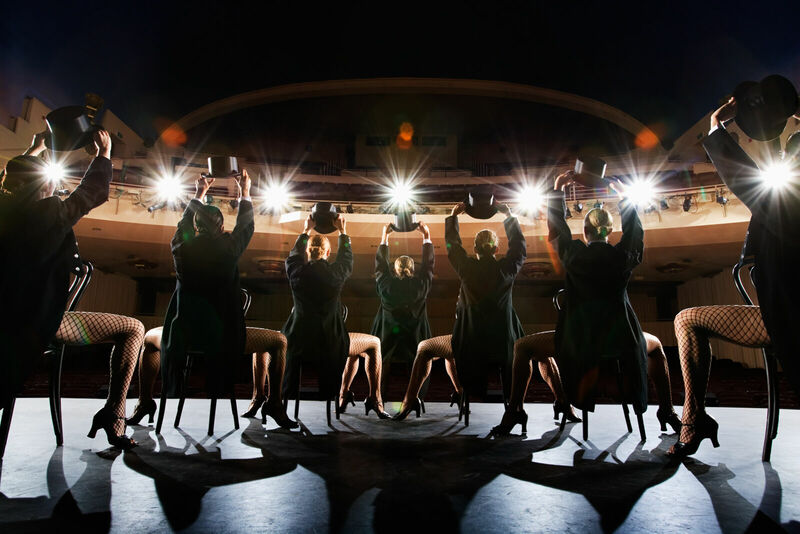 This stage adaptation delivers plenty of humor, heart, and action to attract a huge audience. Do not miss the delightful experience of an unusual mouse on April 27, 2019, at Sierra Madre Playhouse. An orchestra with a reputation for innovation, creativity, and excellence is continually changing the thought of what a 21st Century Orchestra can be and do. The Louisville Orchestra is the primary orchestra in Louisville, Kentucky founded by Robert Whitney and Charles Farnsley in 1937. Welcoming the new music director, Teddy Abrams, in 2014 brought the revival and re-engagement of Orchestra’s engagement with contemporary composers. 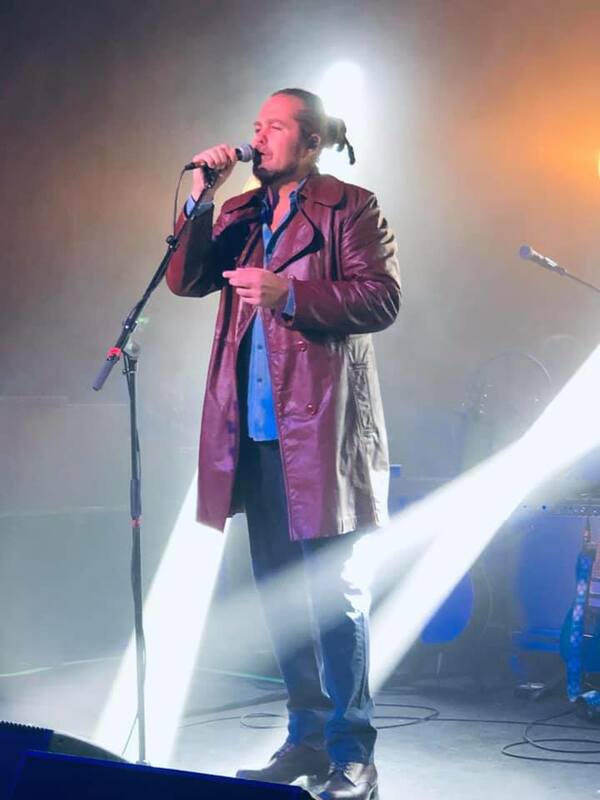 He is strongly committed to providing a platform to young composers and to accomplish the mission LO offers a wide variety of concert series to the community. 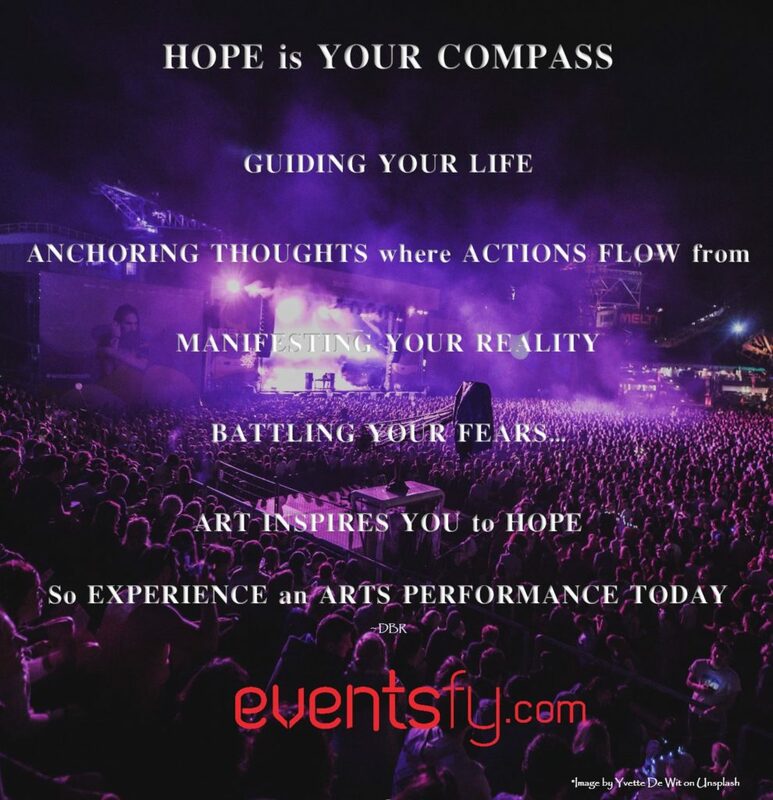 Do not miss to be a part of such an ecstatic event and have a fun-filled evening on April 26, 2019, at Whitney Hall, Louisville. One of the premier Los Angeles comedy events- The Rebels of Comedy have a class of their own. The events being organized put together finely curated comedy events for the pleasure of watching for the audience. With headliners like Bryan Callen, TJ Miller, Gene Pompa, Darren Carter, Dwayne Perkins, and many more along with the hottest local comics in town- the Rebels of Comedy lets you find the best comedy in town. If you are interested in attending the famous comedians performing live, simply check out the details of the event at Eventsfy where you can also book your tickets online as per your ease. 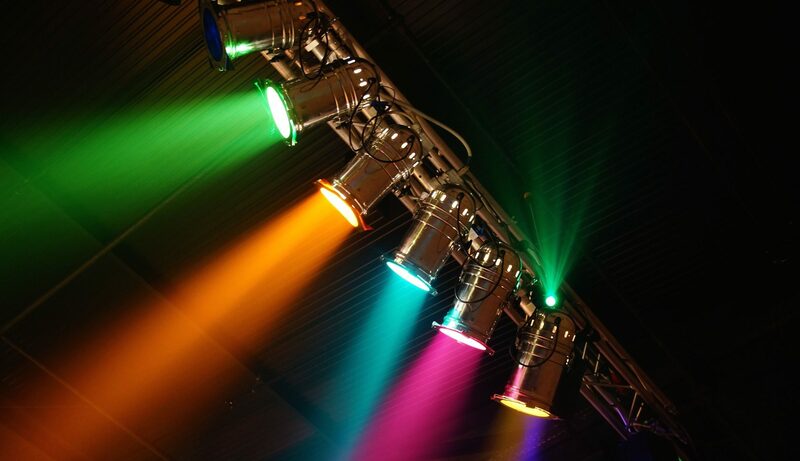 Though tickets for every event are available at the venue as well but purchasing tickets in advance lets you reserve the best of seats for you and your guests. Also, you save on dollars sometimes when you book the tickets online. Rebels of Comedy also calls for fresh talent who are willing to perform on their shows. The event is going to take place at The Federal Bar, Lankershim Boulevard on April 24, 2019. A vintage and classic music experience by Glenn Miller Orchestra, one of the great bands of all time. 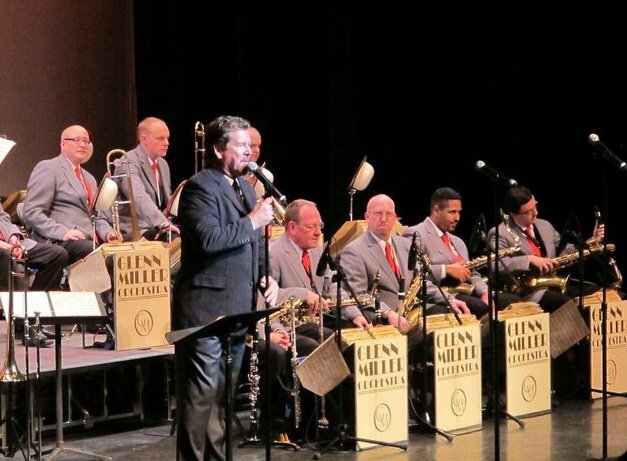 The Glenn Miller and His Orchestra was formed in 1956 with its unique jazz sound and has been touring since then consistently all over the world. It was an American swing dance band formed by Glenn Miller Orchestra and arranged around a clarinet and a tenor saxophone playing melody. Miller was a renowned bandleader, musician, arranger as well as a composer who played trombone instrument. The band gained huge success in just 4 years of origination by accumulating 16 number-one singles and 69 Top Ten hits.